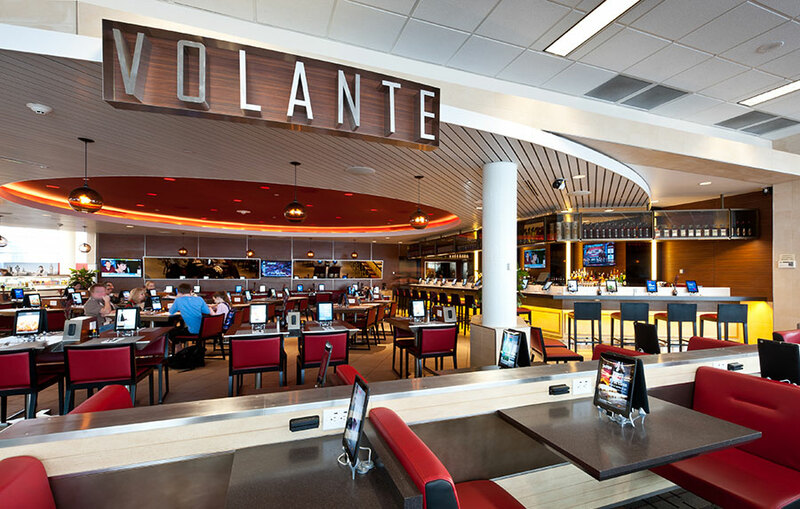 Redefining Concourse G in Minneapolis-St. Paul International Airport, the OTG experience is the first implementation in a national roll-out partnership with Alliiance. 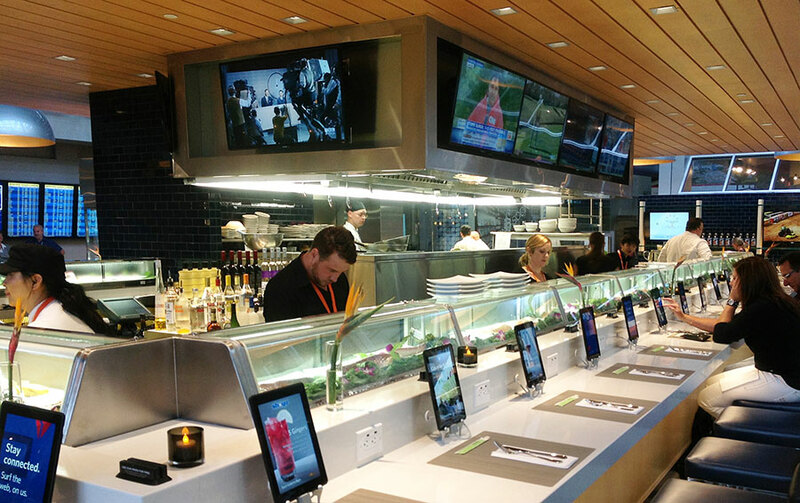 This exciting concept links local chef-driven restaurants, marketplace retail and concierge services into a unifying yet multi-bandwidth experience for travelers on the go. 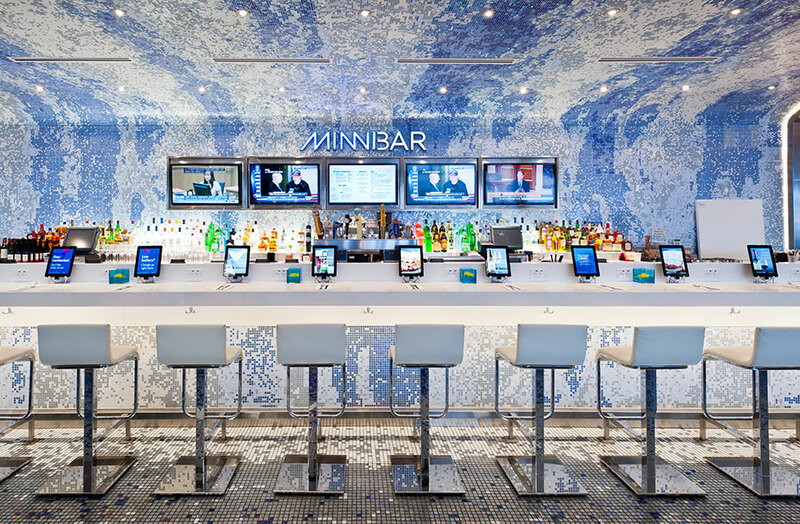 Utilizing iPads for placing orders, browsing, shopping or checking flight status – the upbeat and locally-distinct design brings a solution to the market that has become a game-changing experience. Alliiance is currently working with OTG on additional locations including Washington DC, and Tucson AZ.